NOT​ The Last Butterfly is a full-length (58 min.) documentary. 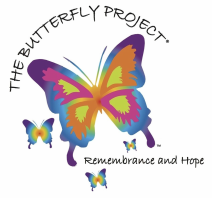 To inquire about screening this film at a film festival or other film-related event, please contact us or email the filmmakers directly at info@thebutterflyprojectnow.org.